Have you ever wanted to drive a car that puts the focus on you? One that strikes the balance between style and performance, a car that a motorist of any driving style can manage and stay in control of? Well, look no further then. The Hyundai Elantra has everything that a driver aspires or dreams of! Currently in its sixth generation, the Elantra is a compact car that Hyundai takes pride of as a modern and driver-oriented vehicle. Making use of contemporary design and engineering, this car is the perfect definition of what car owners should choose in a vehicle – one that can deliver both in creating or making a lasting impression, and in getting a driver and his or her passengers to given destinations in a fast and safe manner. 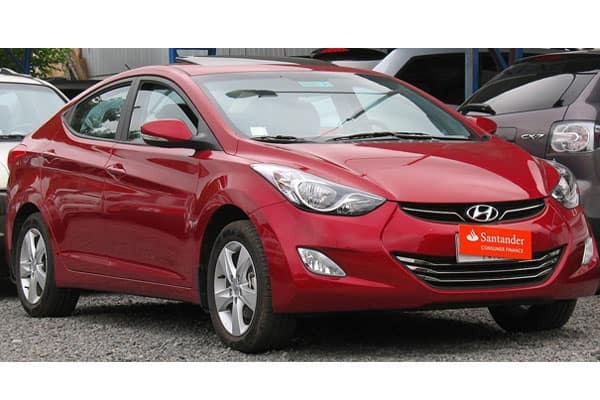 Are you curious to know what makes the Hyundai Elantra a reliable and stylish car? Let’s list down some of its feature and specs for you to know about! Inside or outside, the Hyundai Elantra encapsulates the many beautiful and aesthetical features on what makes an appealing vehicle. The exterior, which the latest model integrates the Hyundai Fluidic Sculpture 2.0 design philosophy, features a futuristic and aerodynamic design that makes use of dynamic curves and accents. The car’s hexagonal grille, which is accentuated with the car’s signature and sleek headlights, creates a lasting impression for motorists and pedestrians alike. Additionally, a sloping roofline creates both a sporty and functional look, with the added benefit of having an aerodynamic asset to help the car zip on by traffic and the like. Inside, the futuristic design language is set a bar higher. With its fashion-forward and tech-centric design, a touch of luxury and comfort within the vehicle allows both drivers and passengers to enjoy every ride. Silver accents found all over within the vehicle are subtle and welcome design elements to better appreciate the vehicle. Memory seats give the best kind of comfort and therapy for drivers – best appreciated for long drives. A smart trunk system offers smart cargo and loading solutions – the perfect way to haul even heavy and cumbersome luggage for road trips and various excursions. 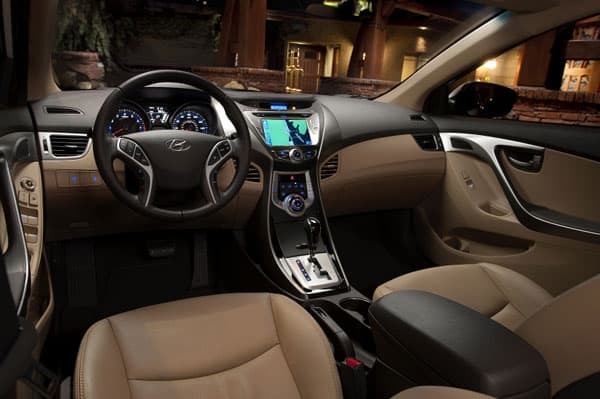 Best of all, the Elantra also takes pride of its dynamic infotainment system – a large touchscreen means one doesn’t need to be distracted from taking his or her eyes away from the road! 1.6 litre GDi – recording a power output of 132 hp; peak torque of 161 Nm. 1.6 litre eVGT Diesel – recording a power output of 136 hp; peak torque of 300 Nm (with a 7-speed DCT transmission system). 2.0 litre Atkinson – recording a power output of 149 hp; peak torque of 179 Nm. Do take note that for both the 1.6 litre GDI and 2.0 litre Atkinson, an option of either a 6-speed manual or automatic transmission system is available. Citing the importance of road and driver/passenger safety, the Hyundai Elantra comes with several advanced safety features. The Elantra’s body, which is primarily made and composed of high tensile strength steel, gives one the peace of mind that he or she (and the passengers in the car) is safe from harm. Some additional tech-savvy features to be excited about in the vehicle are the Autonomous Emergency Braking (AEB) system, High Beam Assist (HBA) system, Lang Change Assist (LCA) system, and the Blind Spot Detection (BSD) system. 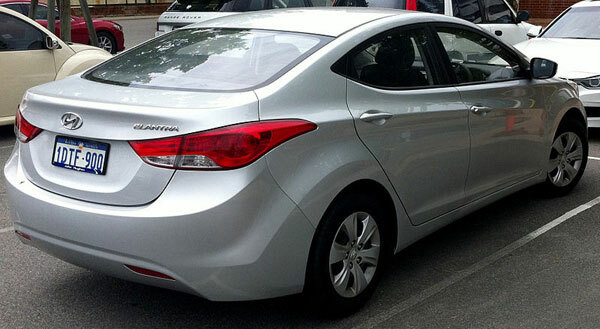 The Hyundai Elantra Hatchback is a Very Fine Car! For more style points, the Elantra also comes in a hatchback model! Imagine the above features available in hatchback form – isn’t that an amazing revelation?!?! Additionally, an additional feature that is worthy to appreciate in the Elantra is the wheel air curtain functional design (which maximizes mileage and safety). Truly, this car has it all. Bonus: Hyundai Pronunciation – What’s The Correct Way to Say It? We’d also like to take the opportunity to discuss an important (maybe bizarre for some) topic when it comes to Hyundai car models. How does one exactly pronounce this popular Korean car manufacturer name? So, take if with a grain of salt – it does depend on location and the dealership selling the car model. Besides, no matter the name is pronounced, would it really matter on if you’ll get a car or not? Especially the Elantra, a fine and beautiful model? 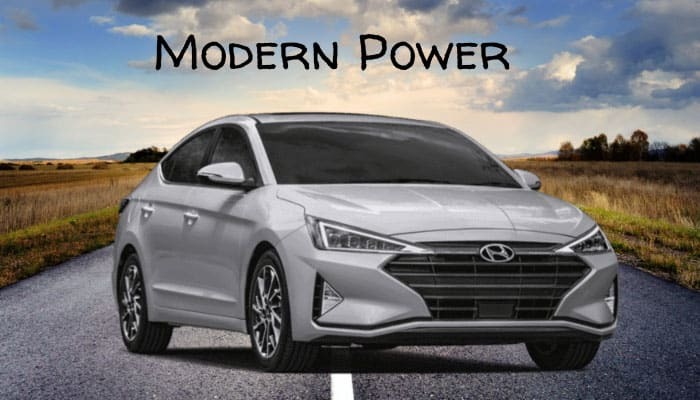 With the pronunciation set aside, we’d like to emphasize that the Hyundai Elantra is a car that definitely strikes the balance in style and performance. It’s even a car that will suit almost any driver personality – from single professionals in need of a car that will best signify their stand in life, to motorists with families in need of a car that’ll provide safe and reliable rides, the Elantra is a great car to have. Visit your dealership today for more information about this awesome ride!